natural gas meters for custody transfer since April 2000. 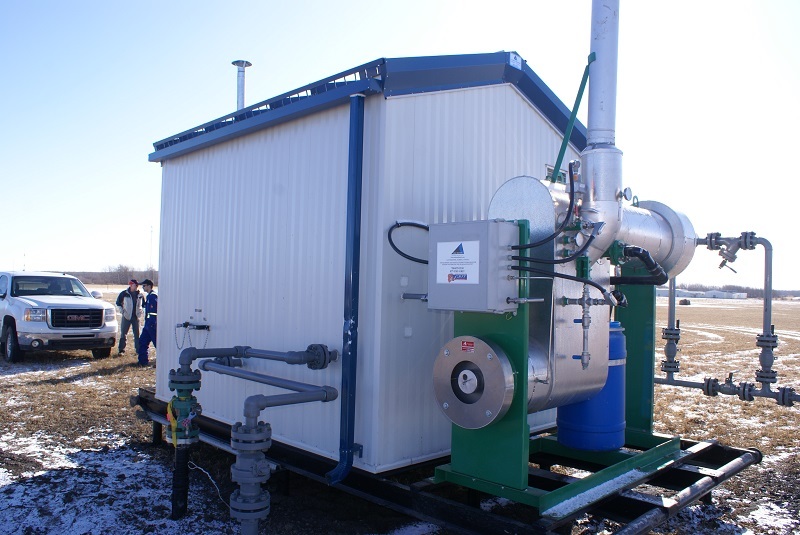 Barchard Engineering Ltd. is a family owned and operated engineering company situated in Edmonton, Alberta that supplies, repairs, services, and calibrates meters and instruments for natural gas industry providers, suppliers, and consumers in Canada. 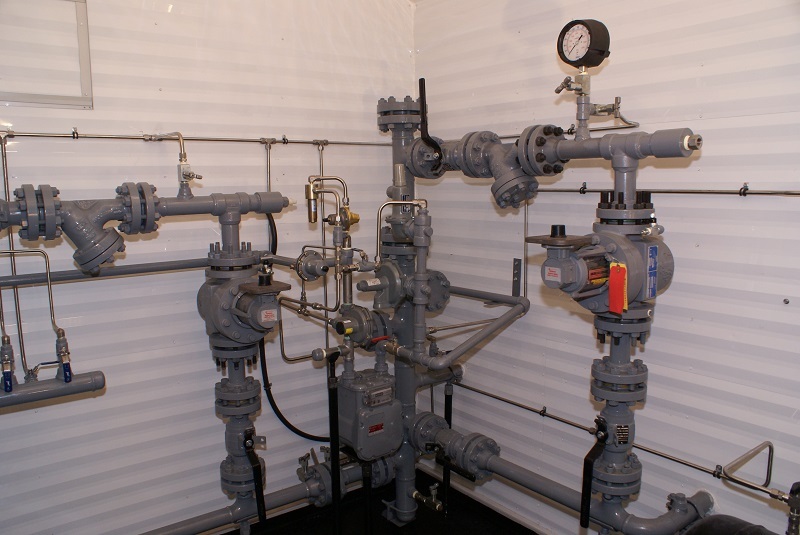 We repair, service, and calibrate natural gas meters. 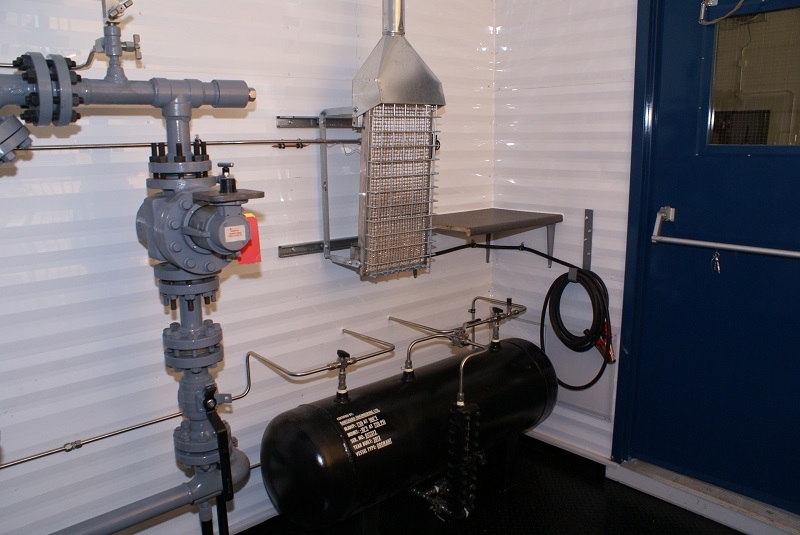 We supply and service diaphragm, rotary, and turbine meters. 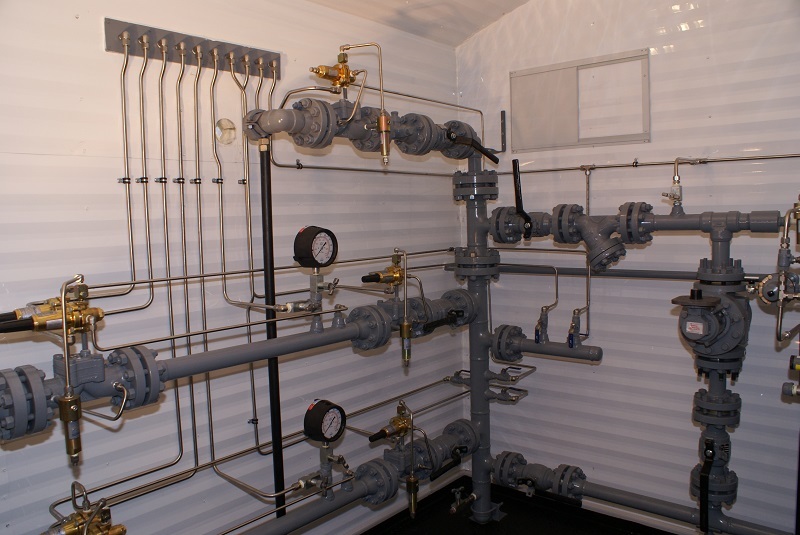 Sales and service for a large variety of regulators. Galvanic Gas Micro, Dresser, and Mercury. We are pleased to offer Itron, Neptune, and Sensus Flexnet AMR devices. 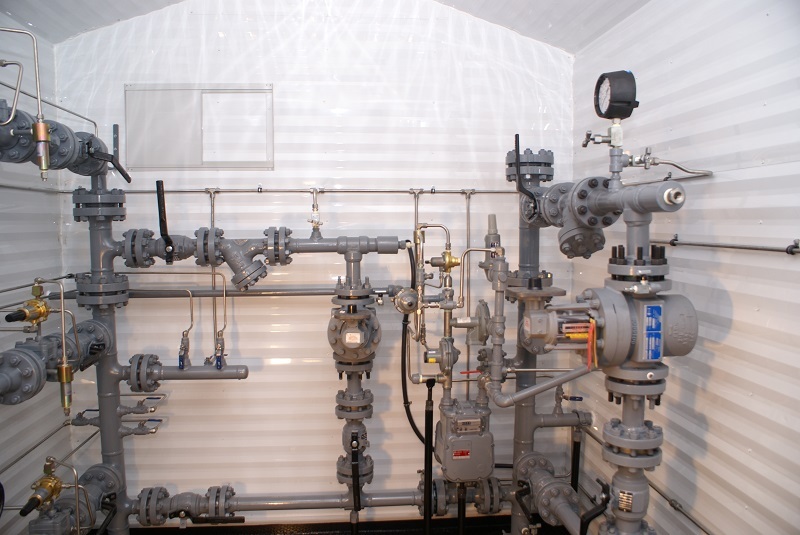 Offering a range of natural gas regulating, metering, and odorizing (R.M.O.) solutions conforming to the highest industry standards. 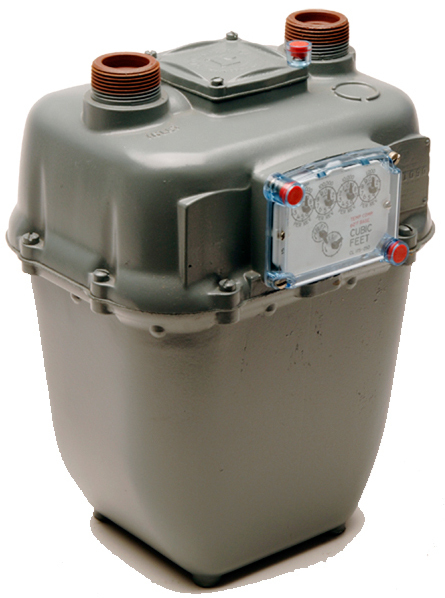 A true positive displacement meter, which measures the consumption of natural gas while ensuring that there is no loss of gas during measurement. Used in industrial applications (i.e. higher loads of gas) when the flow rate is constant. Operates under the same principle as a Rotary meter, however, it is utilized when flow rates are very high. Subscribe to our newsletter to find out what’s happening at Barchard.